Product prices and availability are accurate as of 2019-04-14 13:08:54 BST and are subject to change. Any price and availability information displayed on http://www.amazon.co.uk/ at the time of purchase will apply to the purchase of this product. 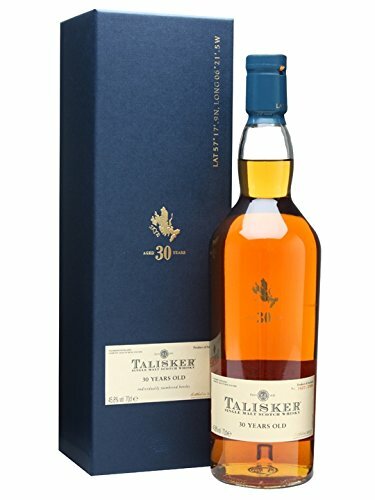 The 211 bottling of Talisker's regularly appearing 3 year old whisky, bottled at the distillery's traditional strength of 45.8%.